Shaun King knows a few things about playing quarterback. He once led Tulane to an undefeated season, setting the NCAA’s single season passing efficiency mark in 1998. Read that last sentence again. King, a second round pick by the Bucs, played in league for six seasons and then spent some time in the CFL and Arena Football League before retiring in 2007. 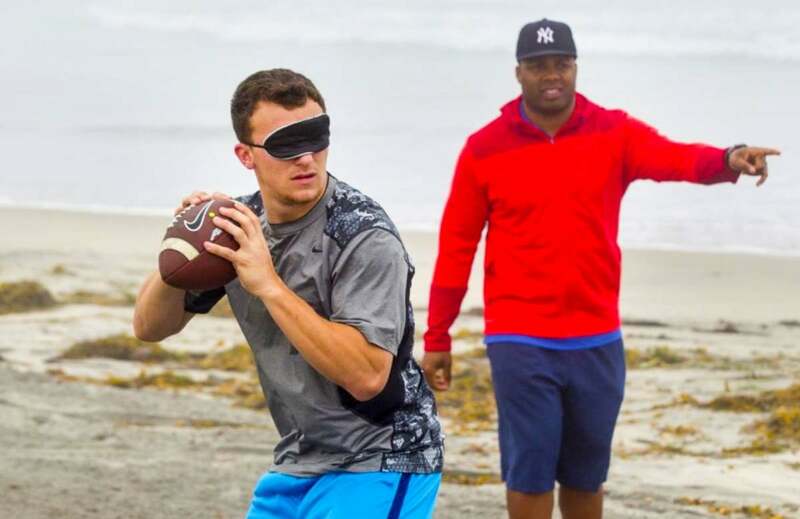 Though he now makes his living doing something other than throwing a chunk of oblong pigskin, King still knows a thing or three about playing quarterback. And what King knows stands in direct conflict with what George Whitfield teaches. The differences of opinion (to put it ever-so-lightly) came to a head Tuesday during Jameis Winston’s pro day workout in Tallahassee. As for the “foolishness” King was describing? Whitfield and his staff of six list Cam Newton, Andrew Luck, Johnny Manziel, Bryce Petty, Landry Jones, Tajh Boyd, Taylor Kelly, Braxton Miller, Connor Cook, Logan Thomas, E.J. Manuel and Marquise Williams among its clientele. A pro day workout is about showcasing what a player does well. Its a highlight reel. Winston is NEVER gonna be a quick twitch athlete. Listen people COMPLETIONS and BALL LOCATION are 2 completely different things. Think about this, whitfield wanted to show winston can move, after that workout do u now consider him an athletic qb? We haven’t seen anyone ask Whitfield for a response; but found King’s take interesting. Any thoughts?